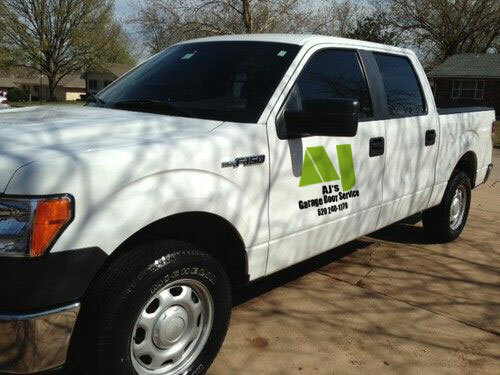 AJ’s Garage Door Service in Tucson, Arizona has announced that they have expanded their service area. The company recently announced that they are now offering garage door service in Tucson as well as in the surrounding areas of Marana and Oro Valley. Johns says that the company offers repair services for all types of garage doors, as well as garage door opener and remote installation. The company states that they can fix everything from a broken spring or pulley to a complete garage door rebuild. They provide maintenance of doors, as well and opener installation that meets the specific needs of each customer. Johns says that the company has been providing quality garage door repair Tucson for a while now and that they have now expanded those services into outlying areas. He says that their top notch technicians can handle any garage door crisis and do it in a timely manner, even for customers who are outside of the general Tucson region. He says that any customer who feels as if their garage door is not operating as it should can contact them and a technician will come out and provide them with the reason for the improper operation and what needs to be done to fix it. The company says that they offer maintenance for all types of garage doors that keeps doors and openers operating properly. Johns says that the company has the experience and knowledge needed to work on all brands and types of garage doors and garage door openers in Tucson, Marana and Oro Valley. He says that the team understands how frustrating it can be when a door or opener stops working and says that their team will come out quickly and efficiently determine the cause of the problem, offering the homeowner a quote for their services and letting them know precisely what the issue is. The company states that they believe in full disclosure and will let customers know exactly what is causing their problem and what will need to be done in order to correct the problem. The company offers a variety of repairs from spring and track repairs to opener installation and more. Johns says that they look forward to providing their friendly services to home owners outside of the Tucson area. He says that the company has more than 10 years of experience and that all of their service technicians are experienced and knowledgeable about all of the brands and types of doors and openers that they work with. The company offers same day service whenever possible and never charges extra for this kind of timely response. They provide customers with a guarantee for their products and services, as well. Johns says that over the past years, the company has worked hard to build a customer base in the Tucson area. He says that the time was right for the company to expand their services to the outer regions of Tucson and says that they are proud to offer the highest possible quality of services and the best name brands in the garage door industry. The team together has more than three decades of combined experience in garage door repair and says that they have seen just about everything that could possibly go wrong with regards to garage doors and their openers. Johns says that they look forward to meeting new home owners in Marana and Oro Valley and providing them with the same high quality services that they have been offering to customers in Tucson. Those who are interested in learning more about the company or their range of products and services can visit them on their company website. 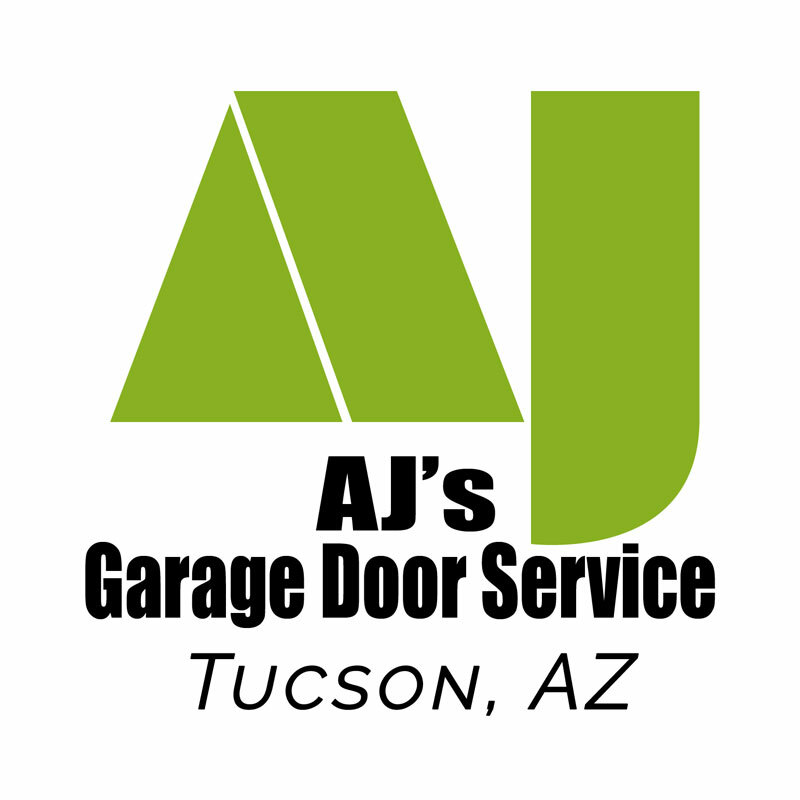 AJ's Garage Door Service of Tucson offers Fast, Affordable Garage Door Repair ​in Tucson. A small operation by choice, we keep costs down and customer service high, passing the savings and satisfaction along to you on springs, openers, rollers and more!